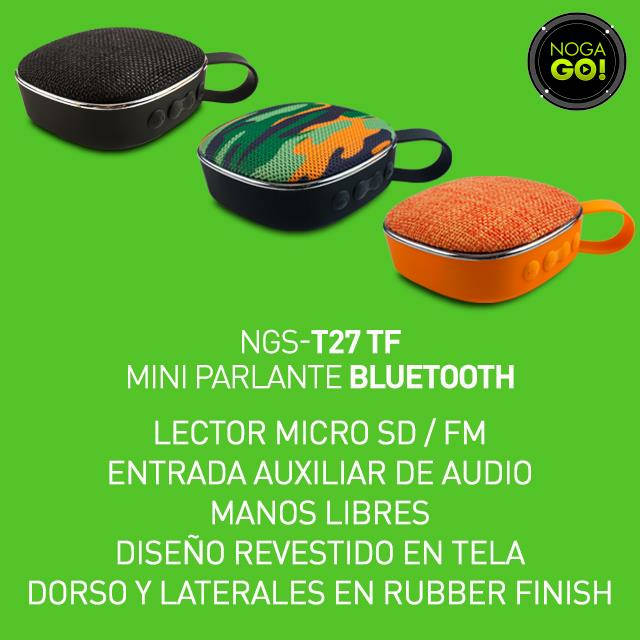 NGS-T27 TF. 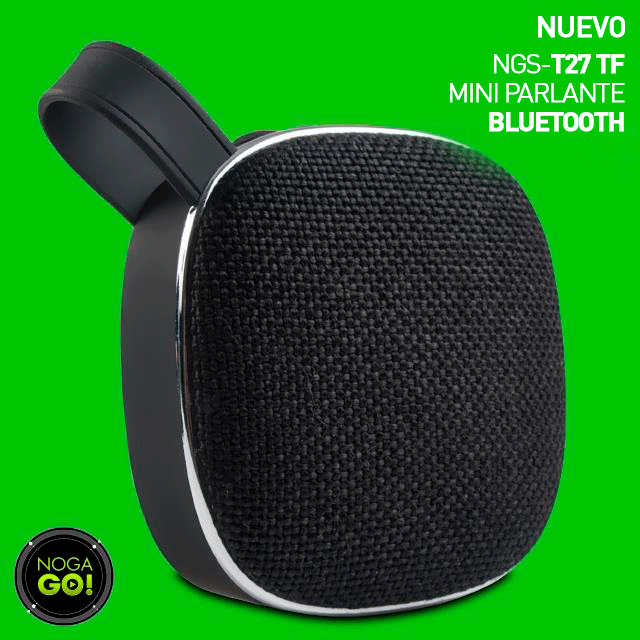 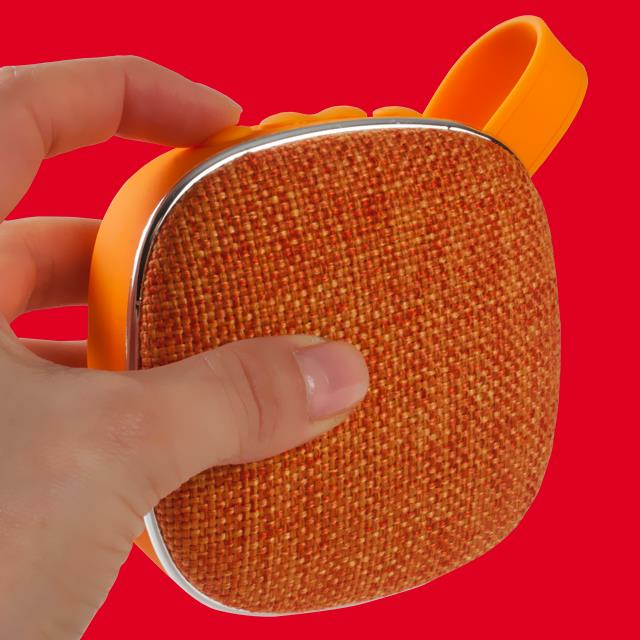 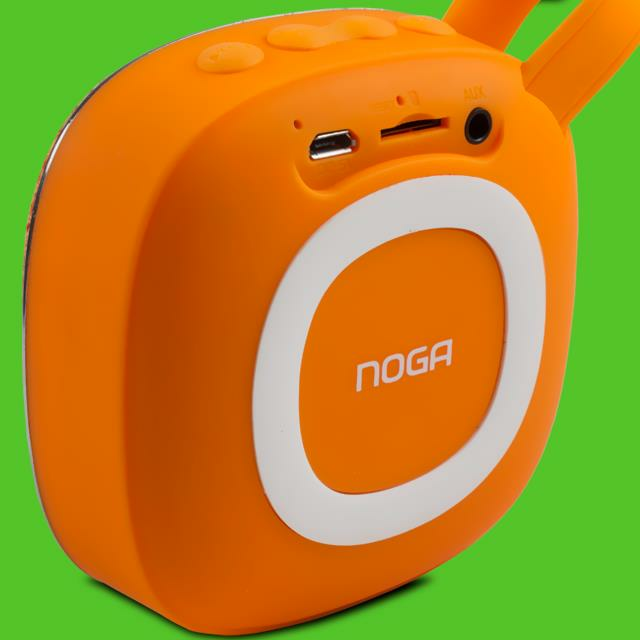 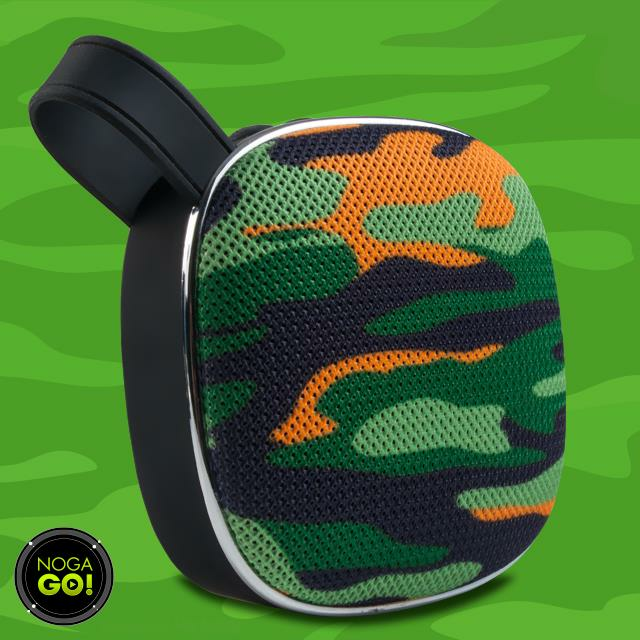 MINI PARLANTE BLUETOOTH CON REVESTIMIENTO EN TELA. 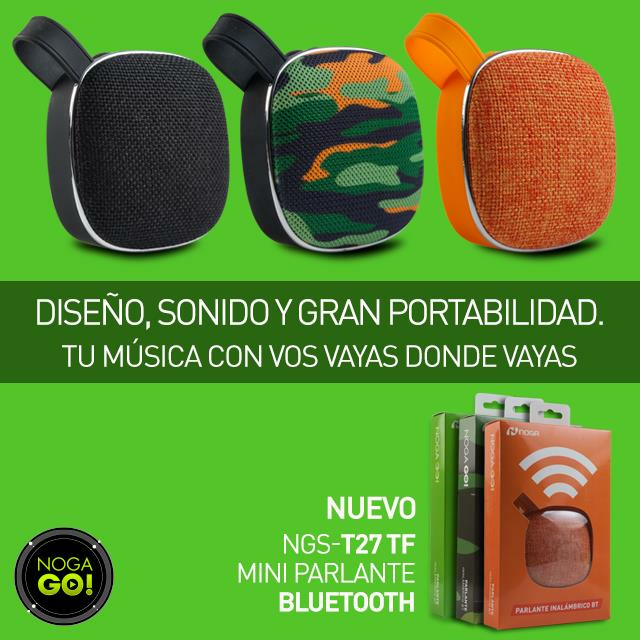 AHORA CON LECTOR MICRO SD.